On 6-8th October Garage48 community is gathering in Tallinn, where we are devoting ourselves to find eco-innovative solutions - action towards the sustainable future and growth. This time Garage48 partnered up with Estonian Ministry of the Environment, financed by European Regional Development Fund and Estonian Environmental Investment Centre. However, various organisations from startups, larger companies and also ministries and public institutions also supported us throughout the whole hackathon programme. Circular Economy 2017 is organised in collaboration with Estonian Ministry of the Environment. During the second half of 2017 Estonia is holding the Presidency of the Council of the EU for the first time. The ERDF aims to strengthen economic and social cohesion in the European Union by correcting imbalances between its regions. 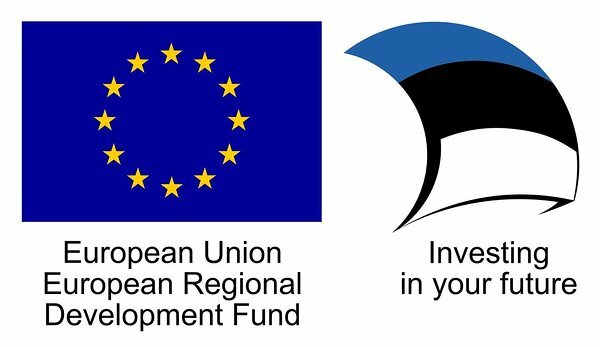 This event is financed by European Regional Development Fund and Estonian Environmental Investment Centre. Overall Winner of Garage48 Circular Economy 2017 walks away with 2500 EUR in money prize. Jury will make their joint decision about the team who deserves the prize and would need additional support and motivation in bringing their innovation forward. 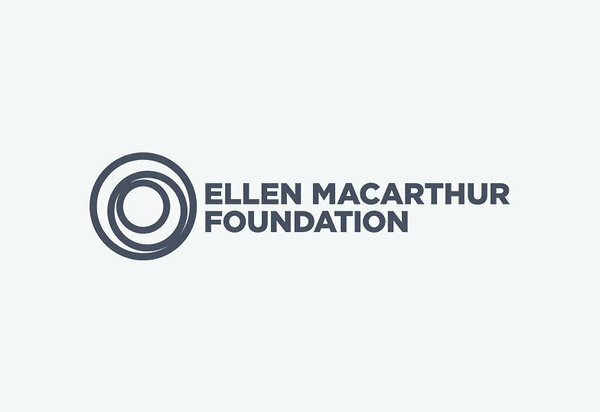 The Ellen MacArthur Foundation works in Education & Training, Business & Government, Insight & Analysis, Systemic Initiatives and Communications to accelerate the transition to a circular economy. The Foundation is supporting Garage48 Circular Economy 2017 hackathon event with giving TOP3 teams an awesome opportunity to showcase their projects @Disruptive Innovation Festival (November). 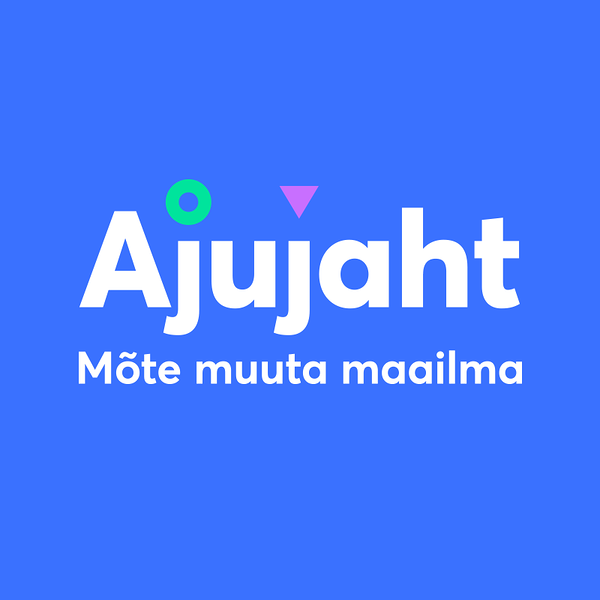 Ajujaht is the largest competition of business ideas in Estonia that was initiated by Enterprise Estonia in 2007. Each year Ajujaht is giving out very few DIRECT passes on selected events directly to TOP30 development program - the most valuable part of Ajujaht with training, thematic events, mentoring, connections etc. From here is only one step to make it to TV-show where the competition starts for the 60 00 EURO prize pot. BUT – this year is a bit different. Since most of the teams who made it last time to TOP30 had some kind of prototype to show beforehand, we’re giving away with the pass first 500 EUROS from the prize pot. Embassy of the Netherlands in Estonia is supporting in bringing the Dutch expertise to Garage48 Circular Economy 2017 Hackathon. The Netherlands has set an ambitious target – to be fully circular economy by 2050. Being a frontrunner in the circular economy, the country has become a “living lab" that provides the rest of the world with examples to learn from. The Netherlands cannot make the world circular on its own, so therefore supports CE initiatives globally. The Netherlands Embassy in Estonia is very happy to be a partner in making the Circular Economy Hackathon in Tallinn a great success! Cleantech ForEst (Cleantech for Estonia) is a cleantech network organisation, that aims to accelerate Estonian green innovation and develop a supporting ecosystem for it. As a non-profit, it builds a collaboration between cleantech businesses, government organisations and research, to create viable investment and business opportunities. 2) supports cleantech business idea creation and startups with several startup programmes. Cleantech ForEst is an Estonian partner for Europe's main climate innovation initiative Climate-KIC, and the world's largest green business ideas competition ClimateLaunchpad. Prototron provides financing and consulting for implementation of ideas, inventions, devices and solutions that make our everyday life easier, more convenient and comfortable. 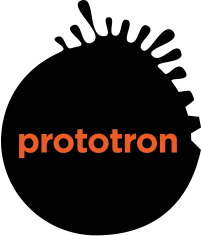 The aim of Prototron is to encourage smart and enterprising people through a cash injection for carrying out their ideas, turning them into tangible prototypes and into a major business. Ragn-Sells is a privately held corporate group operating companies in six countries, including Estonia. They collect, treat and recycle waste and residual products from businesses, organizations and households to 95 different types and export to 15 countries. In the name of the environmental pioneer - Ragnar Sellberg, - Ragn-Sells established a foundation in 1991, that through financial contributions promotes research, development and knowledge sharing within the waste management area. Ragn-Sells AS is giving out a Special Prize to one of the teams in Garage48 Circular Economy 2017 which shows great potential, is determined and brings an innovative idea to the field of waste management. Ragn-Sells Special Prize includes 500€ prize money, mentorship from the true leaders in the field, validation & testing of the project with Ragn-Sells! Sustinere is here for you to inspire and advise you on your journey to more sustainable business. Whatever the task they can help you to carry it out from the beginning to the very end. They develop strategic solutions and are your partners to bring about a change to create better business and a stronger society.